Pretty cool! 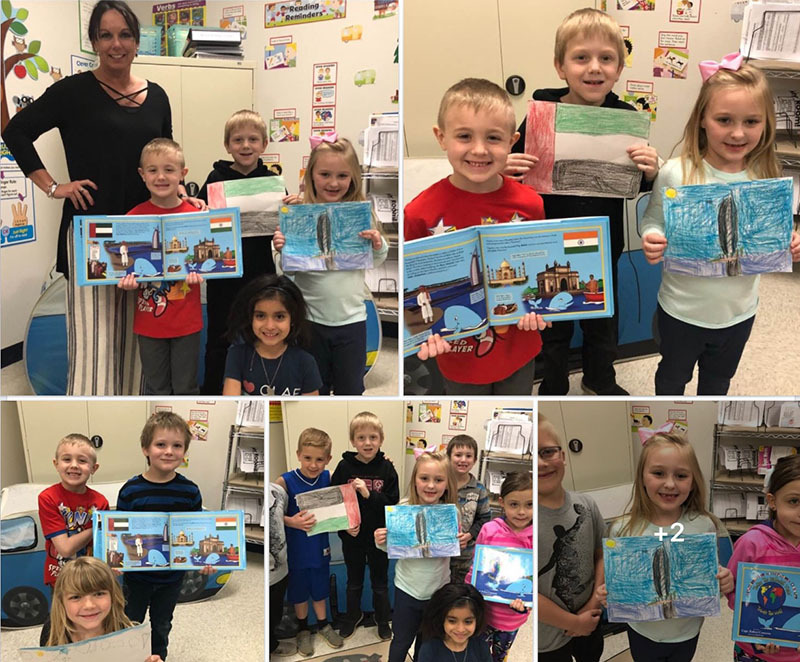 Ms. Sandi & her class just visited Dubai on their round the world journey. Outstanding drawings of their visit! Next, they are on to Mumbai, India! Safe travels! Go Ms. Sandi’s Class! Go Tuckey!